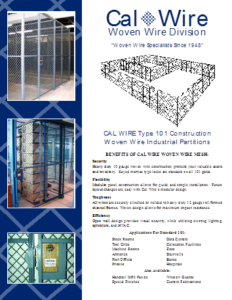 Cal-Wire has become one of the foremost experts for the manufacture of superior quality tenant wire mesh storage lockers. Our team works with clients to build their storage system according to unique environmental needs, thereby minimizing design costs and safeguarding clients against long-standing maintenance issues. The security of our products means companies can recoup their costs in a few short months by renting the tenant storage locker to tenants within their buildings.  Working with our team at Cal-Wire ensures your project is handled by an expert in wire mesh storage locker design from its very inception. Our team has decades of experience in building refined storage products, and we can respond to even the most challenging demands with the very highest levels of sophistication and precision. Our team works round the clock to manage your manufacturing project and we keep you informed at each stage to give you complete autonomy in crafting the ideal storage system for your unique application demands. Our exceptional design experience means we can offer an unparalleled range of product customization options. Whether you require a two-tier storage system for your site or a single walk-in storage container, we can respond with the ideal product. Our work with the latest CAD and 3D technology means we can reduce the delivery timeframe for your products. This ensures you receive the perfect storage system in a reduced turnaround time. Our team is available to begin at your convenience! 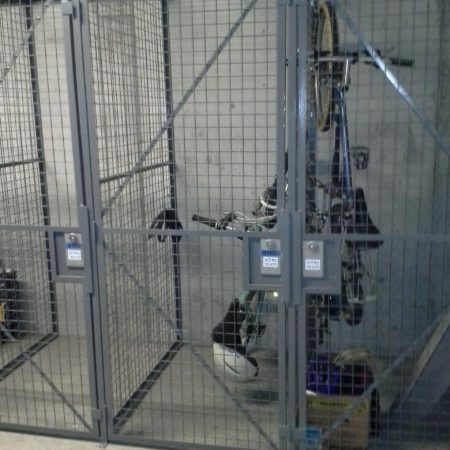 Few companies can match the design quality of our wire tenant storage systems. We have over 70 years’ experience in the industry, and we use this experience at each stage of product development to minimize challenges and build a system that offers exceptional long-term performance within your facility. The team at Cal-Wire is here to build the perfect tenant storage system for your property. To begin the building phase, call us now at 800.486.7730.